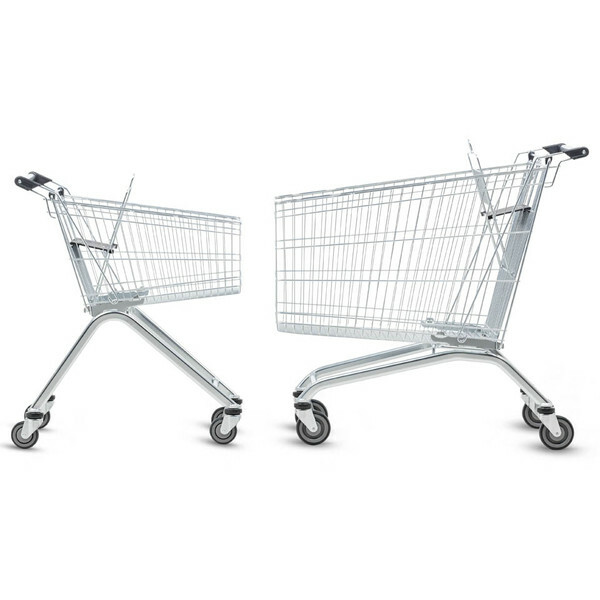 The EL Series combine narrower, deeper baskets with child/baby carrying functionality. 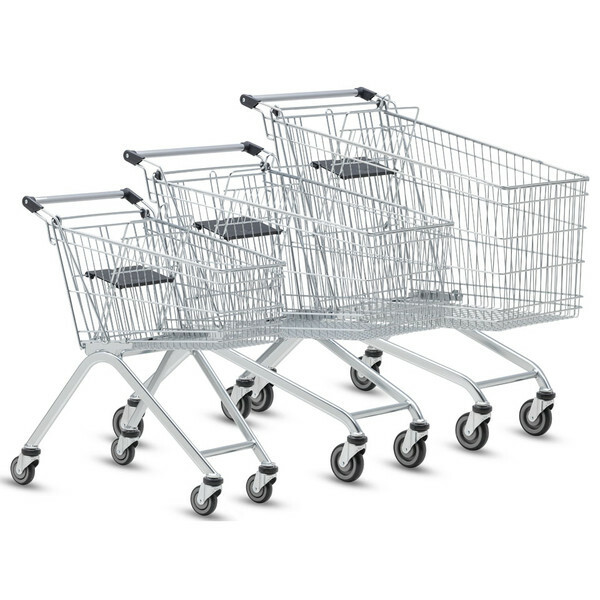 These highly functional trolleys are found across a wide range of retail formats in New Zealand. Variants available are EL75 (75 litres), EL90, EL 110, EL 150 and EL212. Click here for a brochure overview. Click here to see a video overview of the EL Series.